This year will be a great year! 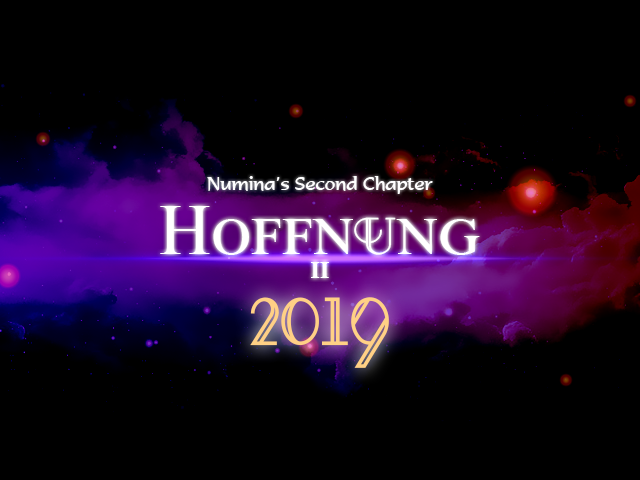 I've released a post on Numina's official website regarding the release of the 2nd Chapter "hope"! At this point I would like to thank you all, whether you have been with me for many years or have only recently found out about Numina. I am happy about all your comments, feedback and I'm very thrilled about the things to come and hope you'll join the fun! Hey ummm just a heads up. You're effectively scamming us with what may be false uploads. "I want to talk about chapter 2." "Nope, not from the looks of it. (Downloads page seems to not be updated from 2017, so I don't shell out $2 for obvious reasons) But here's another update!" "Is it including the new things you talked about? Even if it doesn't yet have chapter 2?" "Nope! But I thought I'd mention it!" If you cannot conclusively say "this file includes Chapter 2" you are false advertising. If so, you should be fully prepared to not have people pay $2, not $1, not even one cent. I like this game. I think the special effects are cool, the plot is cool, and the characters are cool. But what isn't cool is constantly delaying an update, while saying stuff like "Finally" or "The Next Chapter of Numina." For reasons of not owning the official version of RpgMaker 2003, I do not post it here. But I'll tell you something. My game is free. And it'll always be that way. I intend to make a novel, and that will charge for the hardcover. But I already have a read-online copy available for free. If you constantly update, have the decency not to charge (and recharge) for a DEMO. Ayy, at this rate the game will be finished by the time dragon ball super abridged finishes.